Are News Organizations in Crisis? 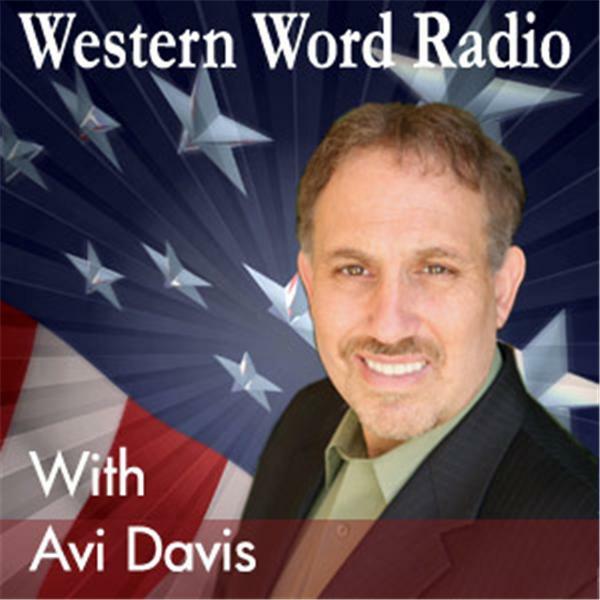 Join Avi Davis for an in depth interview with several of the panelists and speakers who will appear at the Is the (Real) News Dead Conference at Pepperdine University in California June 13-14. His guest include: David Kupelian from WorldNetDaily; Dutch journalist Leon de Winter; New York blogger Ron Radosh and Blogging World Expo CEO, Rick Calvert.